Tyler has gone skydiving in Australia and bungee jumping in New Zealand. Tyler is a Project Manager with a background in Civil Engineering, and experience in construction management across varying product types. He is skilled in scheduling, budgeting, subcontractor procurement and management, and construction oversight. His experience includes large scale office renovations, the repositioning of industrial buildings, and new construction. Tyler brings a diverse skill set to the Redgate team, and has experience working with corporations, government agencies, and investors. His current clients include Boston University and Bentall Kennedy. 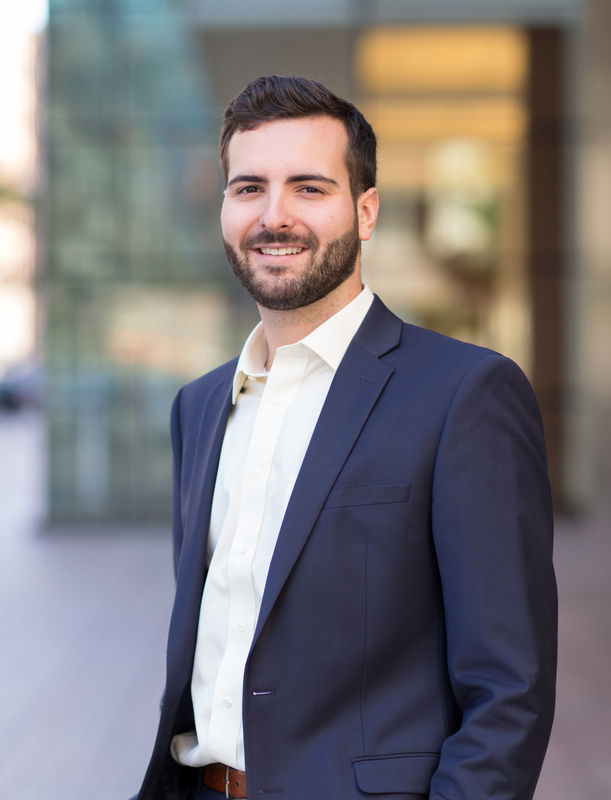 Prior to joining Redgate, Tyler worked as a Project Manager for a general contractor, where he managed the construction of varying scale office and retail spaces throughout the Greater New York Area.